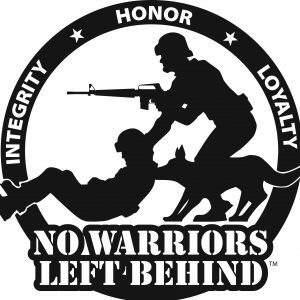 No Warriors Left Behind – Page 2 – Please help prevent veteran suicide and share our APP with a veteran. 22 veterans commit suicide everyday. This life saving APP is the only one that gives our veterans immediate and direct access to a live person. With this APP our veterans only have to tap the icon 3 times to speak to a live person. Click on either of the two icons below to download this FREE APP.